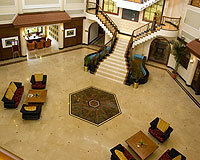 The Lagoona Resort is located at 10 minutes drive from the Lonavala Railway Station and the Mumbai Pune Express way. 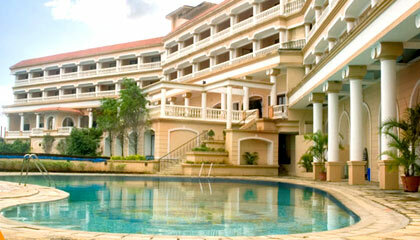 The Lagoona Resort, Lonavala is India's first environmentally eco friendly resort. 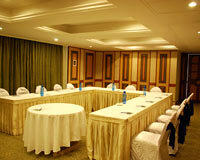 It is situated within a 10 minutes drive from the railway station and the Mumbai Pune Express Way. 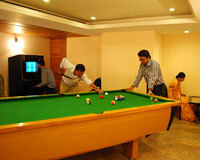 It is a perfect getaway for the holiday makers as well as corporate executives. 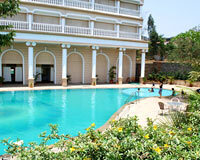 The resort is well connected with the city but miles away from the hustle and bustle. 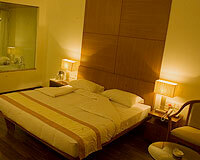 It offers all the modern amenities and services for a comfortable stay. 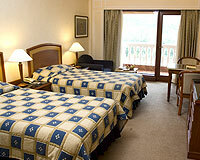 The resort has 120 well appointed guest rooms. 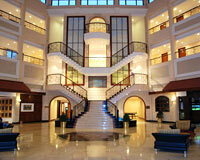 The rooms are categorized into Deluxe Rooms, Executive Suites and Lagoona Suites. The rooms are equipped with the facility of TV, internet connectivity, direct dial telephone, mini bar, tea/coffee maker, channel music, electronic safe and individual temperature controls. 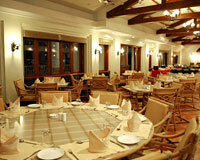 Patio: Indian & Asian Cuisine.